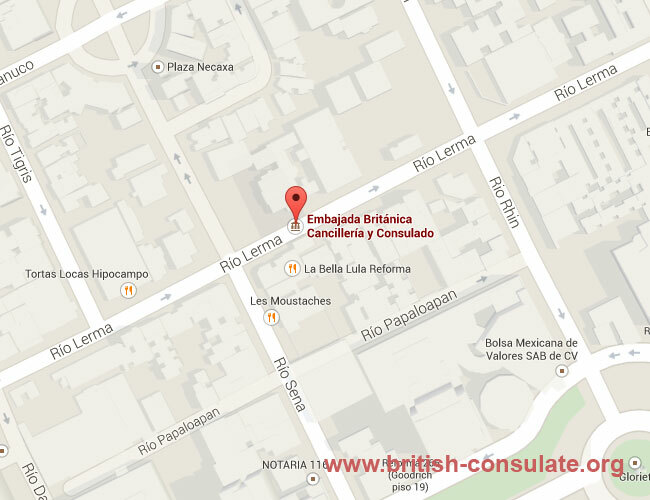 If in Lima and in need of assistance then speak to the British Embassy in Lima Peru. The British Embassy in Peru can issue you with a new British passport if you lost yours or you can renew your British passport in Lima at the embassy. They can also assist you with a birth registration, marriage registration while abroad and a death registration. You can also apply at the embassy for a British visa if you wish to visit Britain. This can be a spouse visa, visitor visa or a fiancee visa. Speak to the embassy staff for more information.